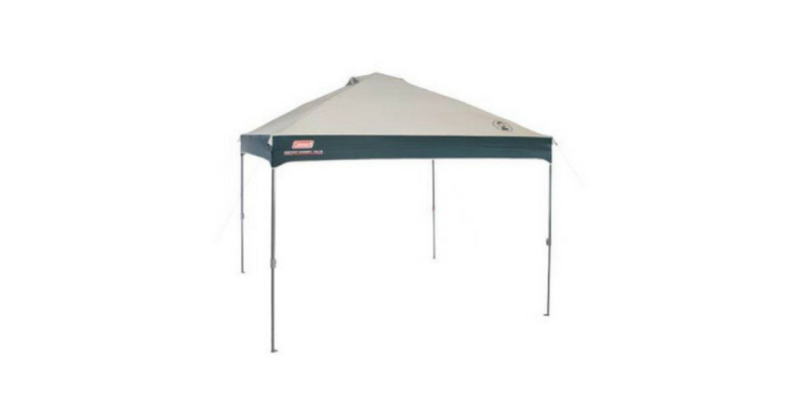 Coleman 10′ x 10′ Straight Let Instant Canopy ONLY $68 (reg. $114)! 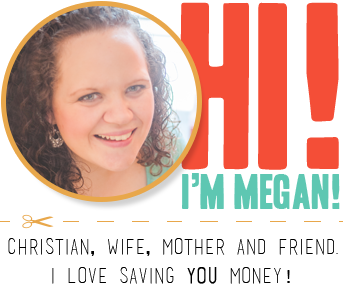 There is a RARE printable coupon to save $10 on a Coleman Instant Shelter with a retail value of $109.99 or more! Stack this with an ibotta rebate to get $20 back on a Coleman Instant Shelter with a retail value of $109.99 or more to grab a 10′ x 10′ Straight Let Instant Canopy for just $68!